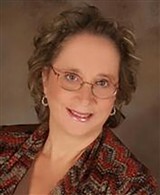 Ms. McArdle has been a practicing attorney for 30 years, and started her firm nine years ago. She has two offices, and focuses on two areas of law—family and criminal. The family law practice works with clients on cases involving divorce, child custody, child support and domestic violence. Ms. McArdle’s criminal practice works on legal issues involving DWI/DUI, traffic violations, municipal court issues, and juvenile crime issues. She also handles real estate transactions and wills. Ms. McArdle started her career working for the Essex County prosecutor’s office, and worked there for 20 years. She also spent 10 years as the head of the child abuse division. Ms. McArdle decided to get involved in private practice in 2002 and has become a well-respected lawyer who is known for always putting her clients’ needs first. She works closely with them in order to develop reasonable and realistic solutions to their legal issues. 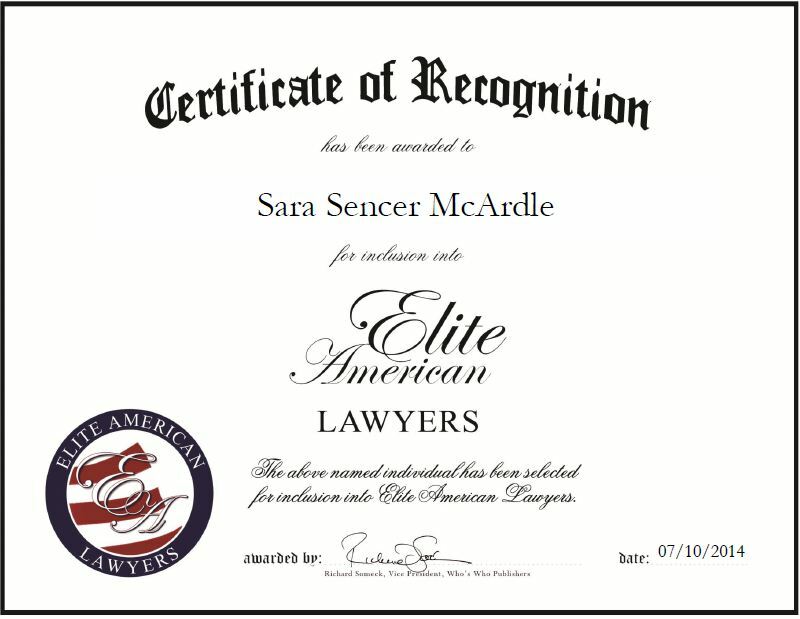 For her exceptional work, Ms. McArdle was selected to Super Lawyers from 2012 – 2014. She keeps active in industry organizations through her membership with the American Bar Association and the Morris County Bar Association. This entry was posted in Family Law and tagged criminal law, law firm, real estate transactions, Super Lawyers. Bookmark the permalink.